When people think of social media, they immediately think of Facebook. Facebook is the dominant platform for social media, with over one billion members. But it’s important to remember that Facebook is a business, and because of this, it is profit-oriented. When you log into Facebook, you see advertisements everywhere. Facebook makes money off these advertisements. They do not, however, make money from your photography page. For this reason, they aren’t particularly interested in promoting what your page has to offer. Your content organically reaching customers is not their top priority. Facebook is flooded with video. When you’re scrolling down your news feed, most of what you see is likely video content. 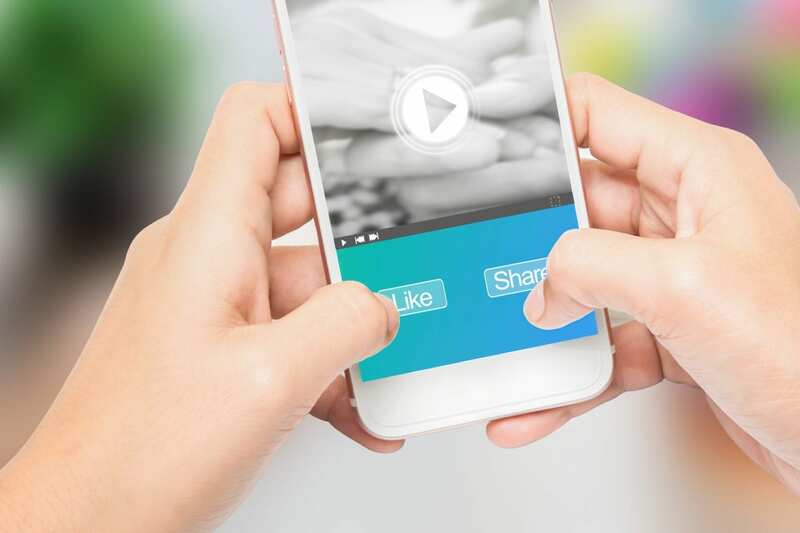 Whether it’s an advertisement, a post from one of your friends, or a “trending” video with millions of views, video posts receive an exponential amount of engagement when compared to photos, links, or text. Facebook and Facebook users love video content. However, according to Facebook’s 2016 Earnings Report, of the 60 million business active on Facebook, only 3 million upload video content regularly. 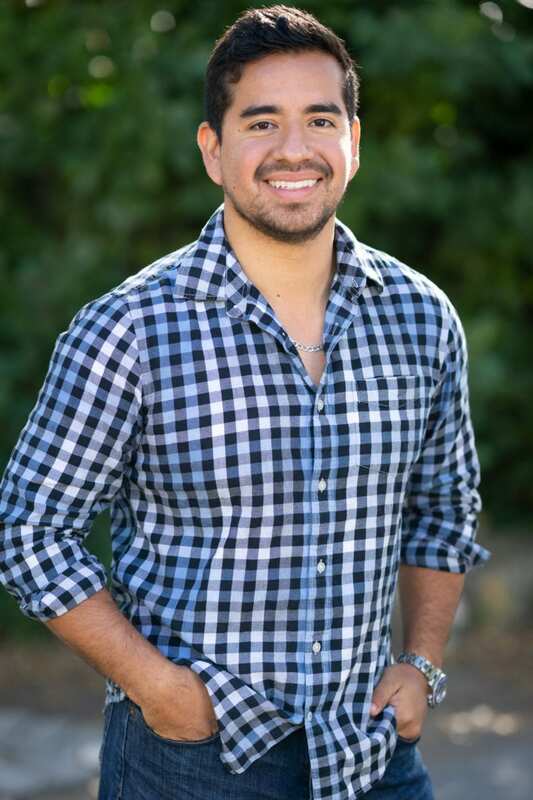 With organic reach and engagement trapped in the choke hold of advertisements and marketing, it is crucial that you take advantage of Facebook’s algorithm by posting more video. Video content drives engagement, meaning your page will be seen by more people organically if you post more video. For photographers, this is especially simple. You’ve already got the equipment you need to capture and create video content, just start using your camera to record video of your landscapes, photo shoots, set designs, or whatever else you’re capturing photos of. It’s an adage everyone’s heard: quality over quantity. It doesn’t matter how many photos you post if they aren’t great; posting extremely often (like multiple times a day) will not increase your organic reach and engagement. Like your portfolio, your Facebook page should work for you to bring interest and, ultimately, clients. Don’t waste anyone’s time with mediocre shots or “filler;” sift through your collection of work and determine what your best content is, and show that off on Facebook. According to Buffer Social, over 4.8 million photos are posted to Facebook every twenty minutes. With so many photos being posted so often, it’s easy for your content to be lost in the mass and never reach your needed organic traffic. However, as Buffers experiment shows, posting less can actually increase the amount of organic reach and engagement your page receives. Don’t post every picture you’ve ever taken. When you have a great shoot, don’t upload everything all at one time. Pick out a few of the best shots, and limit yourself to only uploading one or two per day. People don’t care about decent photography, they want to see the great stuff. By posting only your best content, that content will draw more attention, engagement, and thus generate more organic reach. When people see your content, they may engage with the content itself (“like” an individual photo, for example), without paying much attention to your page as a whole. 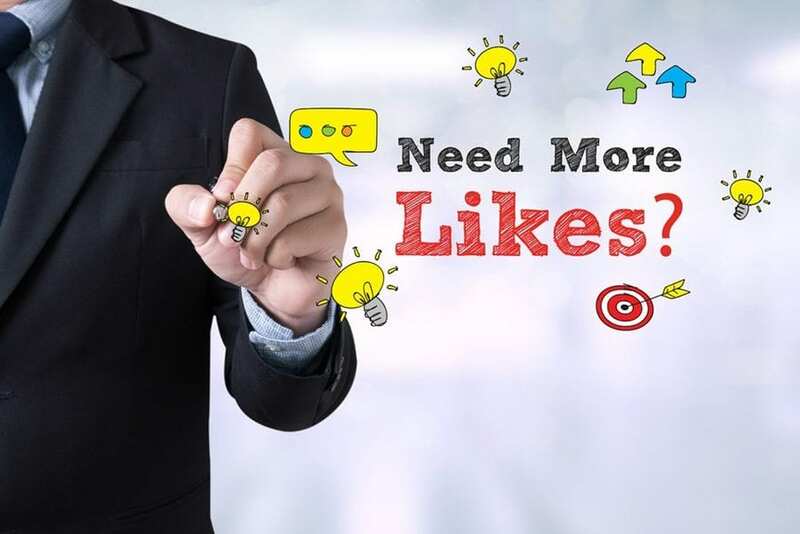 While individual engagement is vital, increasing views, likes, and follows to your page, rather than to individual posts alone, will increase your organic reach and engagement in the long wrong. Thankfully, Facebook makes it easy to invite people to like your page. Navigate to a post and click on the people who liked or engaged with the post. This will open a pop-up that allows you to invite anyone who engaged with that specific post to come back and like your landing page. This is a great tactic because it only targets people who have already engaged with your content, so they’re much more likely to engage with your page as a whole. You can quickly convert a person from a post-liker to a page follower with the click of a button. 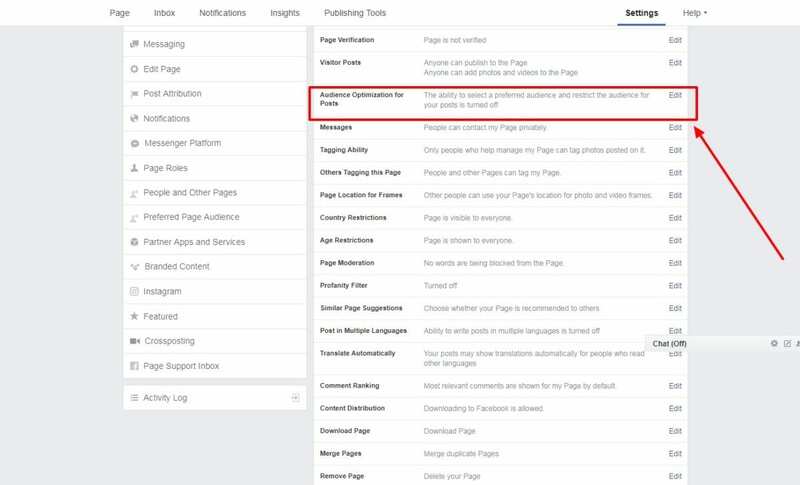 Facebook also implements a feature within this page inviting process that prevents your from spamming users: Users who already “like” your page, or have been invited to do so, will have the “Invite” box greyed out and unclickable, meaning you won’t accidentally send an invite to the same person multiple times. Facebook’s Preferred Audience feature is a free tool that allows you to target specific Facebook users and achieve greater organic reach and engagement. There are many options within the Preferred Audience tool to help your content reach the specific niche or target users based on their interests, gender, age, and more. – Navigate to your page’s Settings tab. Now, the next time you post, you’ll see an option to adjust News Feed Audience and Post Visibility options. This is great to reach specific people organically, as you can select which audiences you’d like to see your content in their news feeds. For photographers, this makes showing off the different aspects of your business to specific clients. For example, you can post shots from a maternity shoot and use the Preferred Audience tool to select users with interests in babies, maternity, photography, etc. Hacking the Facebook algorithm is much simpler than it seems, and can greatly increase the organic reach and engagement of your photography page. For more great tips on marketing your photography, follow us today! Previous Previous post: Prime Time: When is the Best Time for Photographers to Post to Social Media?